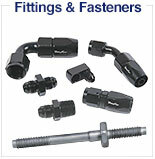 Does not feature Printoseal silicone-sealer beads around the ports for superior sealing. 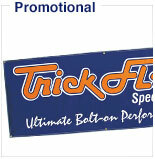 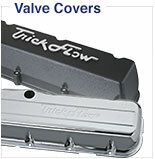 Trick Flow intake gaskets deliver trouble-free performance over the long haul. 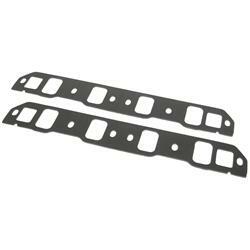 Each gasket is made from the highest quality materials to provide superior sealing under extreme pressure and heat. 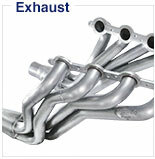 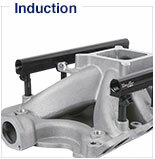 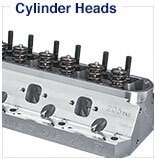 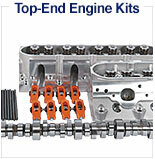 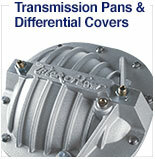 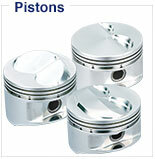 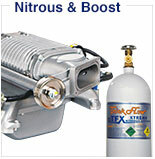 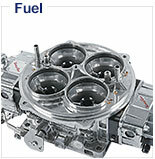 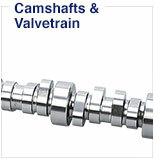 They are ideal for stock to mild performance engine buildups.